The rope gabion is mostly used in the rock fall protection.It is installed mostly in mountain site or cliffs in order to protect the rock fall. 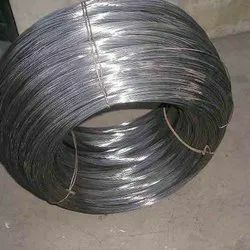 Backed with huge industry experience and market understanding, we are involved in providing a wide variety of Industrial Binding Wire for our valued patrons. 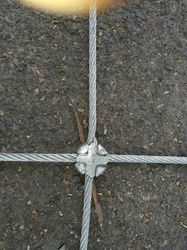 Looking for Rock Fall Netting ?